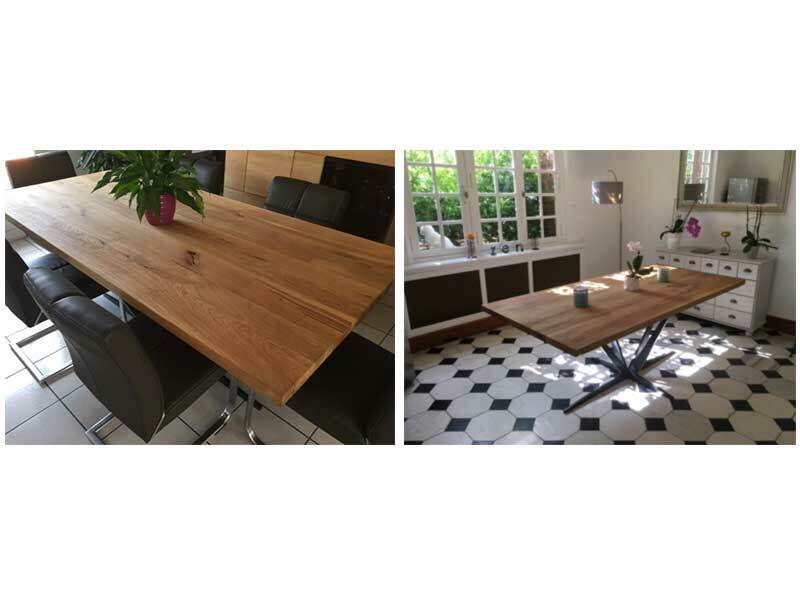 Rustic oak tables - Demands and Offers for wood and wood products. ID 466516 We produce rustic oak tables at any size, with metal supports on the project or simple, as well as with wooden supports on request. Finish, antiquish in required color or natural color with matte lacquer. Minimum quantity required and competitive prices! 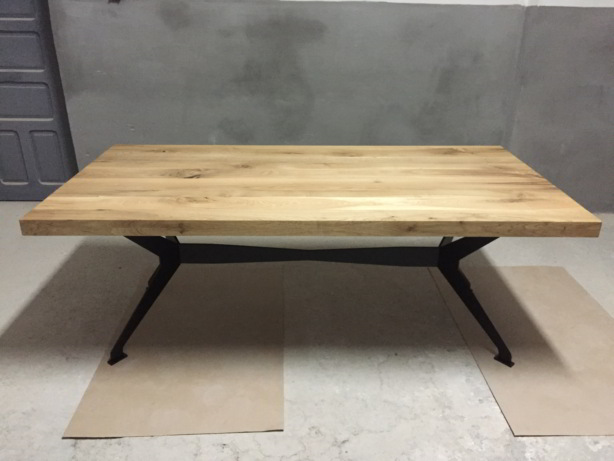 We produce rustic oak tables at any size, with metal supports on the project or simple, as well as with wooden supports on request.